In this live workshop, parents will receive these two physical copies of the Workbook and Journal. The ebook 'Guide Children's Behaviour' will be emailed to attendees. 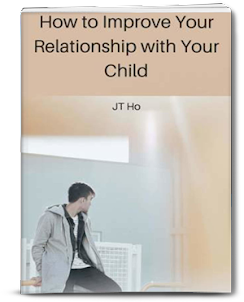 In order for parents to put into action the 19 strategies in the free ebook, parents need to reflect on what they're currently doing and how they can use the strategies. This is what the workshop will be about. We will work through the journal and the 19 strategies. Once attendees have that then they can go home and actually put into practice the strategies by following the workbook. "[This workshop] has given practical strategies to reinforce good behaviour and redirect misbehaviour." 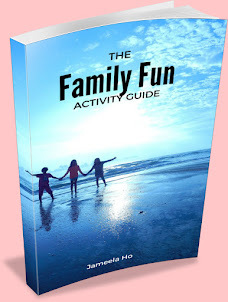 "[I've] learn[t] ways to encourage [my children] to do things and also discipline my kids." "It has helped me see the faults in the way i discipline. 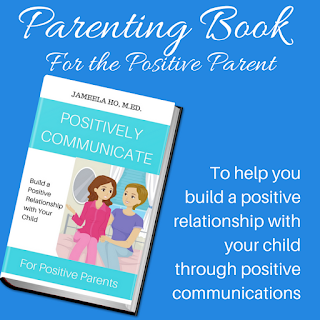 I have used some of the techniques Jameela showed us and my children's behavior has improved."